A new breed of entrepreneur is on a mission to realise their dreams. 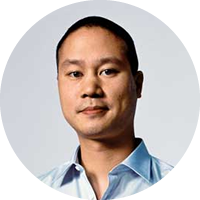 They are building startups that put people first and measure success in happiness, as well as profits. We call them happy startups. Why Do You Work ? It is because you want to or because you have to? Apart from sleep, the number one activity you’ll spend most time on in your life is work. 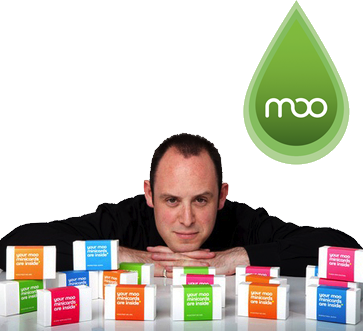 …Creating your own happy startup? If you don’t love what you’re doing, then why should anyone else? People love companies with a purpose. It gives your brand a resilience, a reason for being. Love your customers and employees and they’ll love you back with loyalty and trust. Happy teams make for more profitable companies. Do the right thing and success should follow. Companies like Patagonia are a shining example of how building a business centred around passion forms the basis of long term success. We’re big fans of what Patagonia stands for here at Happy Startup towers. 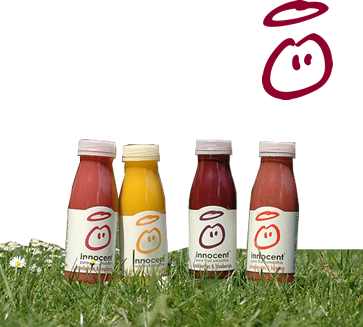 Innocent began selling smoothies in 1999 at a music festival. They put up a huge sign with “Who thinks we should leave our jobs to make smoothies?” written across it. Two big bins stood in front of paying customers, one said YES in big letters and one said NO. Customers voted with their empties, and sure enough, at the end of the weekend the yes bin was heaving. 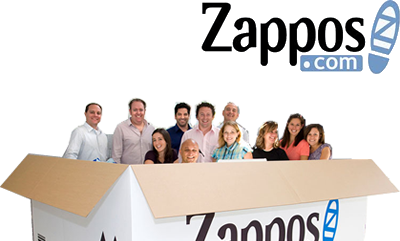 The Zappos family believe it’s about building trust with a customer that secures their custom for a lifetime not just one trip. Similarly being open and honest with fellow employees develops strong relationships and job satisfaction. 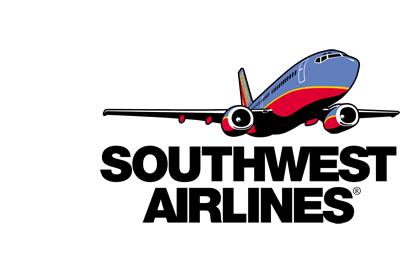 Founded by Rollin King and Herb Kelleher in the 70s, Southwest Airlines is the largest low–cost carrier in the United States and sets a prime example for how exemplary customer service and strong company culture in turn, makes money. 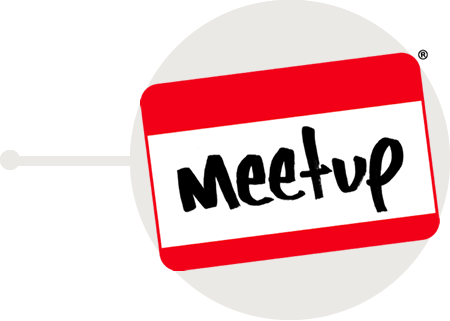 We run regular events in London and Brighton (in the UK) to help budding entrepreneurs get inspired by those that have made the leap already, as well as giving them access to knowledge and resources to start their own business in a friendly environment of likeminded people. We teamed up with Action for Happiness to celebrate the UN’s first International day of happiness, pledging to spread happiness to people all around us. 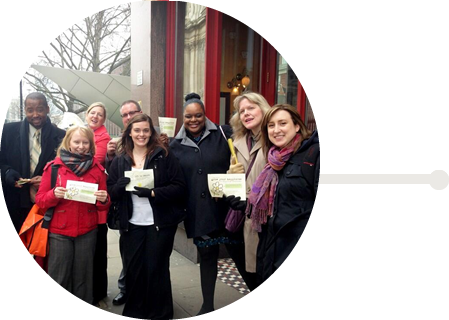 In sticking to our word, we flocked to the streets of London vowing to cheer up those who needed it most on a miserable, rainy Wednesday – city workers who hate their jobs! We handed out seeded paper (yep, paper that you can literally plant, water and grow) in a bid to let city workers ‘Grow their happiness’. It was great to see lots of happy faces at the end of a very long day. We’ve even written a book! 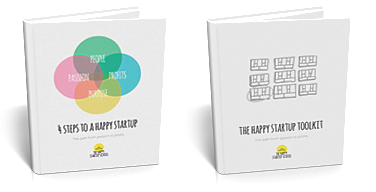 The book covers 4 steps to a happy startup: From passion, purpose and people, to profits. It’s the perfect introductory to building your own happy business if you’re a budding entrepreneur. At the Happy Startup School we’re at the start of our journey to build a community of people that believe there’s a better way to do business. We want to help passionate founders build the best companies of the future that have a clear purpose, a strong brand & culture, and loyal customers. If you’d like to get inspired by others and learn how to build a happy startup, we’d love to have you on board.